There have been four new leases totaling 12.8k sf at Brea Union Plaza, a 1.2 msf, 42-acre power center in Brea. Anchor tenants at the center, which was built in 1999 and is located at 315-2595 E. Imperial Hwy, include Nordstrom Rack, Walmart and Ross. 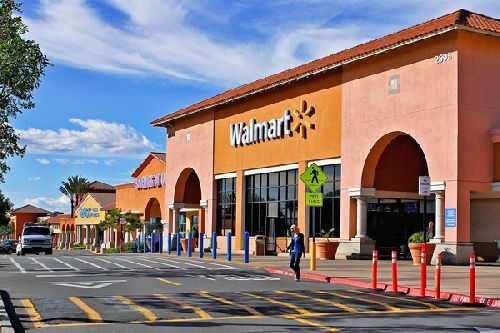 The most recent signings at Brea Union Plaza include: Chop Stop, a chopped salad franchise, for 1.5k sf of space; Jimboy’s Tacos for 2k sf of space; Jerome’s Dream Shop mattress store for 2.8k sf of space; and Moore’s sewing center for 6.5k sf of space. Located at Imperial Highway and Kraemer Blvd, Brea Union Plaza is centrally located in one of Orange County’s most affluent communities. Underscoring the strength of the location and tenant mix, the center is currently 100% occupied. It benefits from a five-mile average population of 326,869 and a five-mile average household income of $113,157. Terrison Quinn, Casey Mahony and Tony Vuona with SRS Real Estate Partners represented the owner in the four leases.